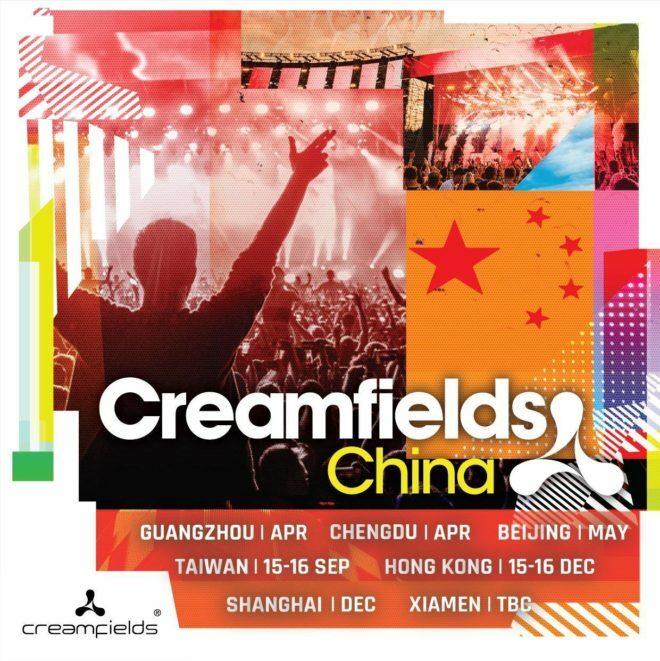 Creamfields, one of the world’s largest and most anticipated annual music festivals, has just announced that it would be expanding further in Asia this year. Debuting in 2017 in Hong Kong and Taiwan, the festival giant plans to test the waters in China with shows planned in Shanghai, Guangzhou, Chengdu and Xiamen. The Taiwan date is slated for September 15th and 16th and Hong Kong the 15th and 16th of December. No further details have been announced about the China expansion but follow the Live Nation Asia page here for updates. 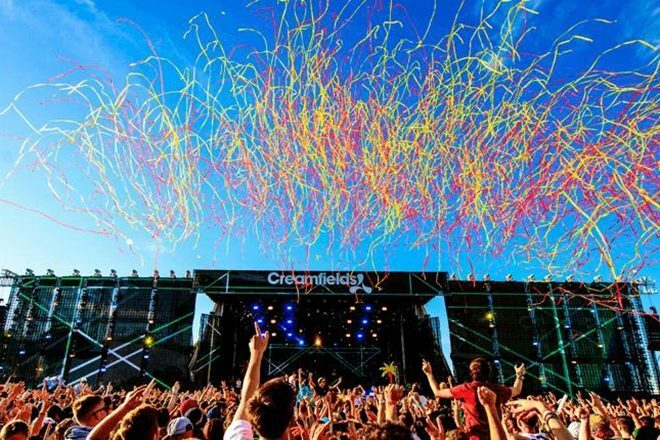 Creamfields, originally from the UK, was held in 1998 and saw 25,000 people at its debut event. The festival is celebrating its 20th anniversary this year is expecting 80,000 in Daresbury, Cheshire for a 4-day event. The festival, which was pivotal in developing the UK rave scene, was bought by entertainment giant Live Nation in 2012 and regularly curates stacked lineups with names like Diplo, Fatboy Slim, Seth Troxler, Pete Tong, Skrillex, Armin Van Buuren, Tiesto, Eats Everything, Martin Garrix and the list goes on. It has even hosted Daft Punk.